Salesman Giving The Key Of The New Car To A Young Couple At The.. Stock Photo, Picture And Royalty Free Image. Image 54877144. 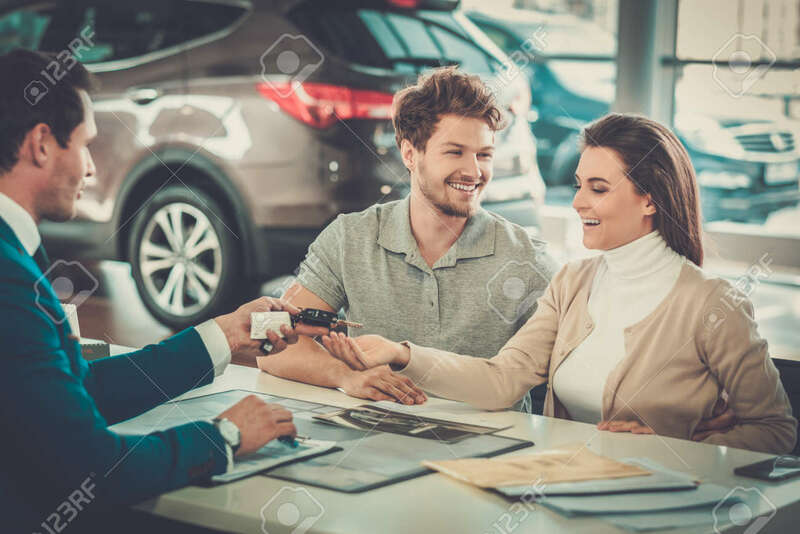 Stock Photo - Salesman giving the key of the new car to a young couple at the dealership showroom. Salesman giving the key of the new car to a young couple at the dealership showroom.